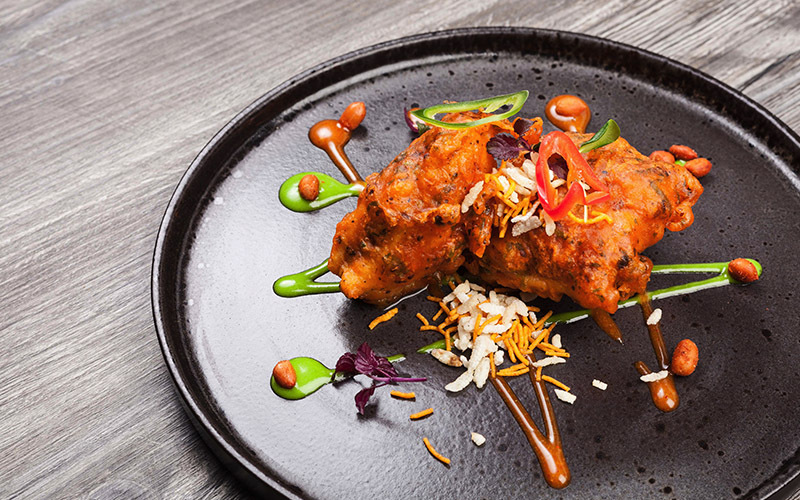 Sponsored: Travelling from the streets of Delhi to Punjab, the team behind Asha’s at Wafi Pyramids has launched an exclusive menu to honour the trip, presenting ten new and iconic dishes to diners. After embarking on a road trip like no other, the team – comprising three Indians and an Englishman, set off on their journey to discover, taste, develop and then deliver iconic Indian food to the Asha’s tables around the world; further confirming that the Asha’s team always go the extra mile to deliver only the finest dishes to your table. The three Indians knew the roads well and guided the Englishman through the ever-changing sights and sounds. Experiences and food that delighted, amazed, shocked and frustrated the Englishman as they all witnessed the craziness of Delhi and Amritsar, the calm of Chandigarh finally leading to the tranquility of the fields of the Punjab. Highlights on the menu feature the corn soup, which the team regards as a tribute to Punjab’s hard-working farmers that they passed on the highways when travelling further North. The Pyaz Ki Chaat, described as “a mouthwatering duet of onion fritters and smoked tropical fruits, lightly drizzled with tamarind sauce, coriander salsa and sweetened yoghurt” spotlights Delhi’s obsession with both chaats and onions, while the bread pakora – comprising crispy bread pockets stuffed with labneh, mixed cheese and mint, was inspired by locals based in the North who savour this dish at any time of day. 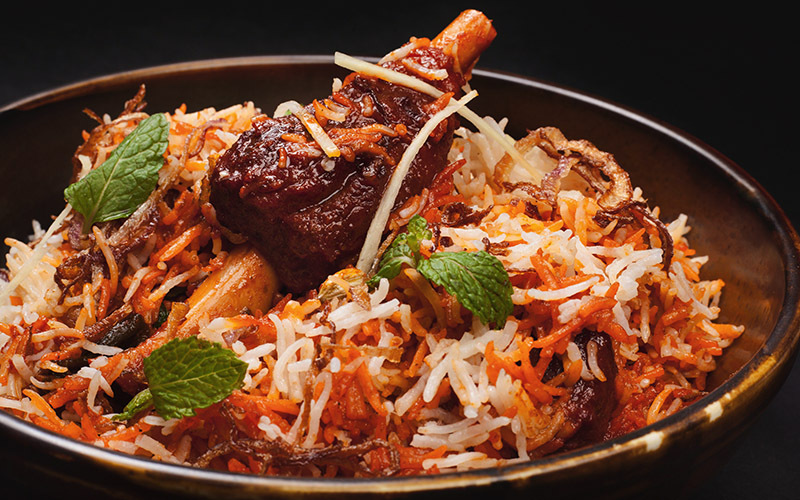 Don’t miss the Dal Gosht, a tender slow cooked lamb stew with whole spices, served on a bed of flavourful dal, led by the team’s experience in exploring Nizamuddin and stopping for lunch to try this wonderful home style lamb stew. 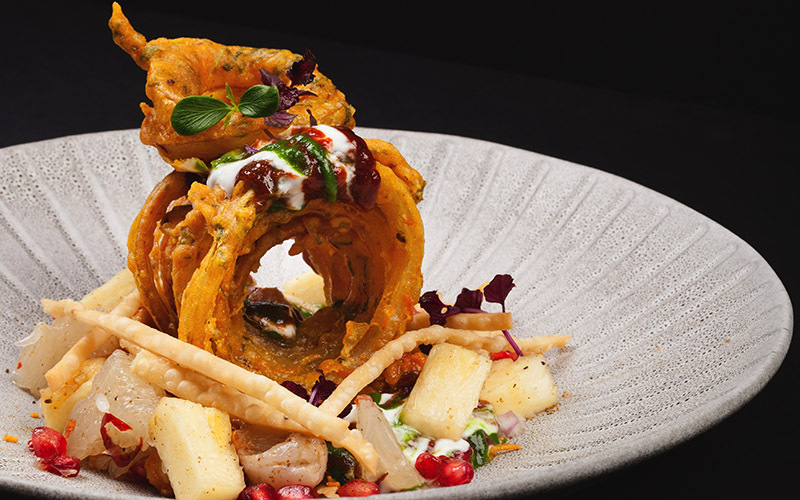 This exclusive menu highlighting the journey from Delhi to Punjab is available now until 16 May 2019 at Asha’s in Wafi Pyramids, Dubai. Details: To make a booking at Asha’s, call 04 324 4100, or visit the website for more information.